Honey Bunches of Oats is one of our favorite cereals, and once a box is opened it doesn't last more than a couple of days! It is no mystery why Honey Bunches of Oats is one of America's favorite breakfast cereals! Honey Bunches of Oats with Almonds has always been my husband's favorite, as well as mine. But, Just Bunches is quickly becoming a close second! It is the perfect breakfast cereal, snack on the go, and topping for ice cream and yogurt! 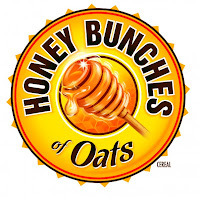 Not only do Honey Bunches of Oats breakfast cereals taste great, they are healthy too! They bring together 4 healthy and nutritious whole grains: rice, corn, oat and wheat. 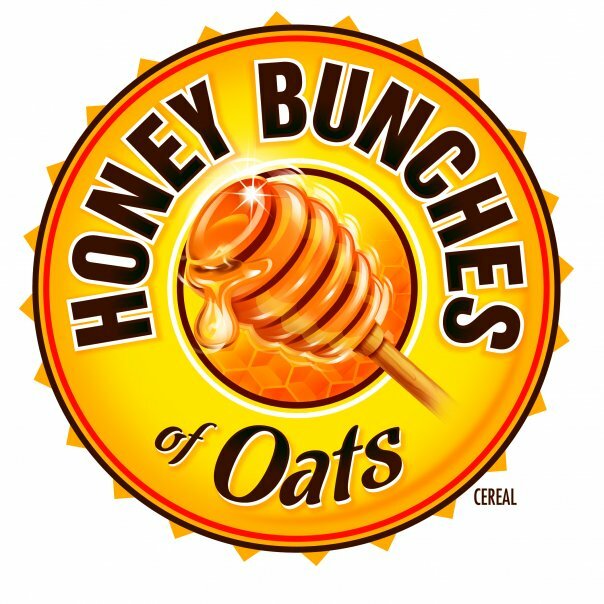 In addition to providing 9 essential vitamins and minerals, Honey Bunches of Oats are also low in sugar, containing just 6 grams per serving, and contain no trans fat, saturated fat or cholesterol --- making Honey Bunches of Oats, heart healthy! This giveaway will end June 20th at Midnight EST. From HBOats, I'd like to try the Pecan variety. I'd like to try the vanilla clusters. My Google + username is Mary F.
Five Section Nut Basket from Superior Nut company. I'd like to try the California Dried Fruit Tray. This seems to be a strange question to answer for Honey Bunches of Oats. Thanks for the giveaway! From Honey Bunches of Oats, I'd like to try their "with almonds" variety! I would like to try Vanilla Bunches. I'd like to try the fruit blends peach raspberry! Vanilla Clusters is my favorite. I like the Honey Bunches of Oats with Strawberries. I like Honey Bunches of Oats with Almonds.